Black Warrior Review is celebrating our 40th anniversary by inviting you to join us for CATSBY!, our 2013 Auction, to be held November 6th at 7:30pm in the Martini Room of Glory Bound Gyro Co. (2325 University Blvd Tuscaloosa, AL 35401). The night will include a grand compendium of bearcats, bee’s knees, Jay Gatsby himself, and cat-and Gatsby-themed drinks! Bring a costume, bring your dancing shoes, your wallet, that betting spirit that plunged you into the depths of the Depression, bring a single, a green light, and your favorite guy or gal! The auction will feature gifts from local businesses, as well as art pieces by students and faculty at the University of Alabama. All proceeds will go directly to Black Warrior Review to support the award winning publication as well as our Bankhead Reading Series. The silent auction will open at 7:30pm and the live auction will begin shortly after at 8:00pm. Be there or be square! If you are unable to attend the gala, please consider making a small donation to Black Warrior Review. 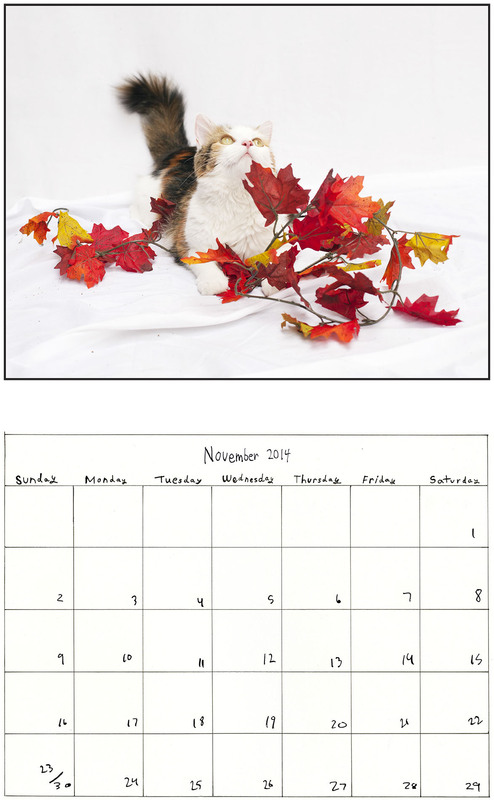 Donate and receive a 2014 calendar featuring the cutest cats of the University of Alabama English graduate department. Your donation will not only support the journal and its contributing poets, writers, and artists, but it will also provide you with a year’s worth of CATSBY! excitement! Please click here to make your pledge and receive our 2014 calendar. All Fired Up, Ander’s Hardware, Anna Payne, Aunt Stella, Bama Lanes, Bama Mini Golf, Bama Theatre/Tuscaloosa Arts Council, Bamaland, Bethany Startin, Bevella’s Pet Shop, Brandi Wells, Bronwyn Valentine, Chipotle, Chloe’s Cup, City Cafe, Cynthia Mwenja, Cypress Creek Inn, David Kumler, Dreamland BBQ, Druid City Brewing Co., Egan’s, Emily’s Original Art, Emma Sovich, Eric LeMay, Erica Meyers, Gigi’s Cupcakes, Glory Bound Gyro Co., Gulf Coast Magazine, Habitat Alchemy, Hank Lazer, Hayden’s Ferry Review, Jake Kinstler, Jenifer Park, JoAnna Novak, Joel Brower, Joseph Lucido, Kellie Wells, Kenny Kruse, Kirby Johnson, Kristin LeMay, Krystin Gollihue, Lefthand Soap Co., Leia Wilson, Maggie Smith, Mary’s Cakes, Meghan Tear Plummer, Mellow Mushroom, Meredith Noseworthy, Michael Martone, Mugshots, Norman Lock, Oz Music, Prairie Schooner, Queen City Cycles, Robert Hitt, Sam F. Jackson Co., Shaelyn Smith, Stephen Thomas, Tasha Coryell, TCBY, The Alabama Book Store, The Cupboard, The Flower Shoppe, The Locker Room, The Olive Tree, The Southern Letterpress, Theodora Ziolkowski, Third Coast Magazine, University of Alabama Press, University of Alabama Theatre Department, Wendy Rawlings, and Zoe’s Kitchen.